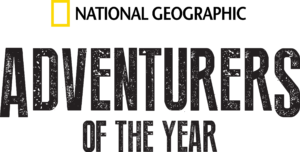 In the department of good news, we were recently nominated as National Geographic Adventurers of the Year, for our completion of the Centennial Ski Project. It’s a huge honor to be considered for this award, something that National Geographic has been organizing since 2005. Teamwork is everything. 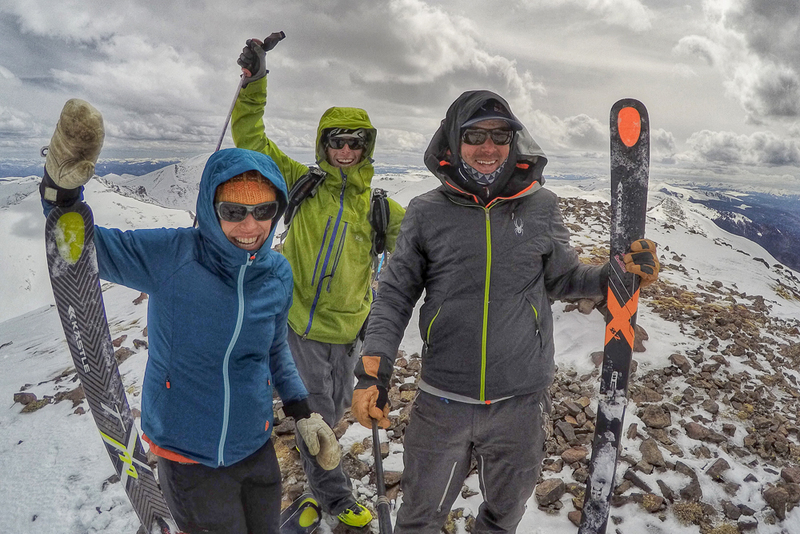 What began years ago as three individual pursuits to ski some 14ers evolved into something bigger than any of us ever imagined, and the objective was ultimately realized because of the strength of our group. We pursued this goal because we have a shared love for being in the mountains and taking on this type of challenge. We love the adventure. We never did any of this as a means to gain recognition, we’ve been ski mountaineering on the high summits of Colorado long before this project was conceived, but it’s nice to see our multi-year efforts be noted, appreciated, and ultimately earn the distinction of this nomination. As for the award process, the next step is to determine an overall winner of the ten nominees, which is done via online voting on the National Geographic website. There’s some pretty stiff competition. Here’s a link to our page where you can vote and check out our interview, video, and photos. You can read about all of the nominees here. As I said before, we feel the real honor is in simply being nominated. Since they allow people to vote every day, and from multiple browsers and devices, it’s not exactly a scientific poll, but of course we still encourage everyone to vote early and often (if not multiple times a day). However it shakes out we’ll be happy. Thanks for following!